Very busy morning, so it's another Kitchen Quiz! Apt. 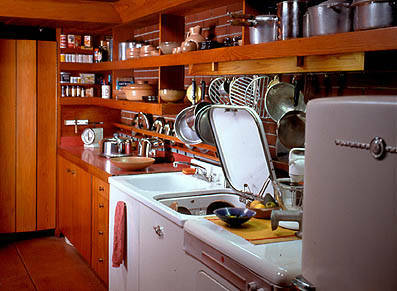 11D Quiz: Who designed these kitchens? Rachel wins in 22 minutes! I was going to saw FLW too. The top one reminds me of Taliesin West. 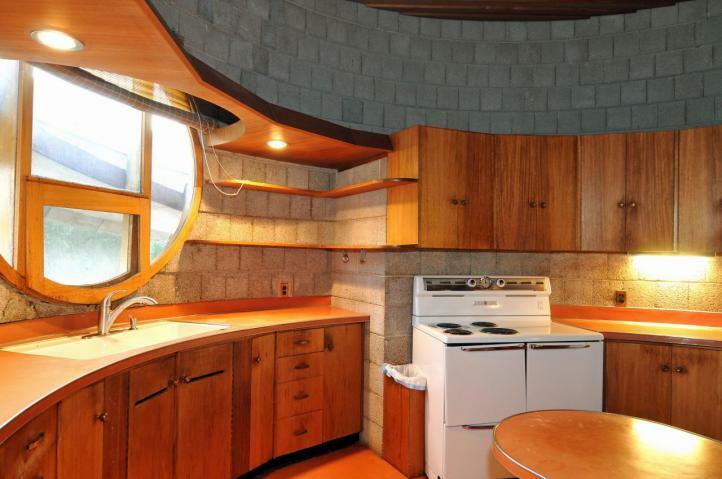 Who designed this kitchen? My new best friends. OK, not yet, but I live close enough to stalk.